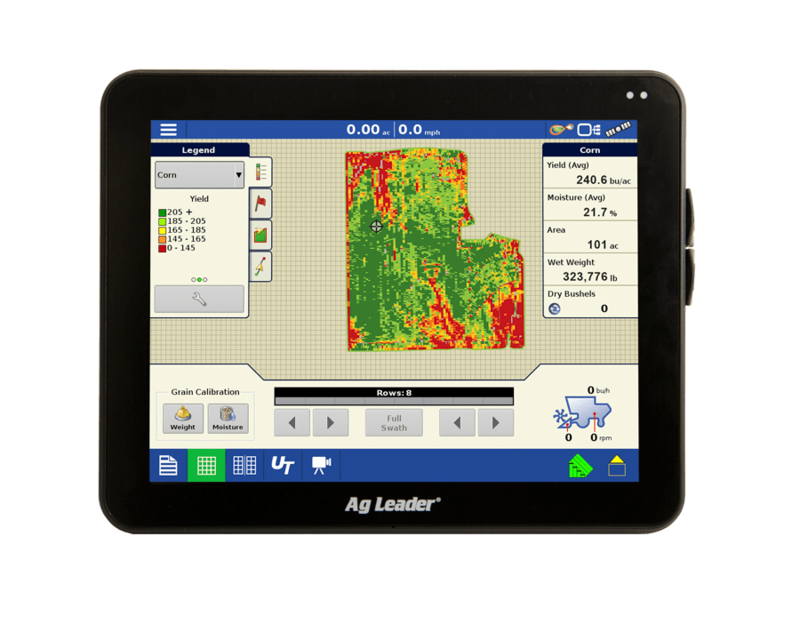 Since 1992, AgLeader Technology has been providing farmers with a variety of precision farming tools. We offer Ag Leader Equipment sales that can help you take charge of your farming operation at an affordable price. Whether you are looking for an agricultural GPS system, or an ag data management system, Ag Leader offers high-quality solutions for guidance, yield monitoring, and more. We can help you find the products that you need for your agricultural operation. Get a free quote from West Enterprises today to find out how we can provide you with all the agricultural technology and equipment you need. 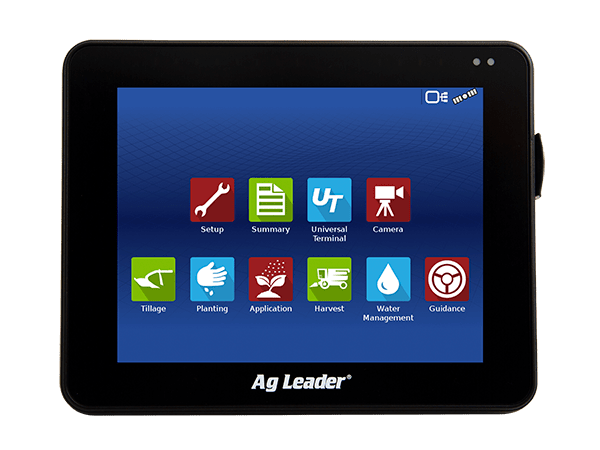 Ag Leader GPS Systems: The advanced guidance systems (AG GPS systems) from Ag Leader give you increased accuracy as well as the means to farm more efficiently without more hard labor. Ag Leader SMS Training and SMS Software: SMS training and SMS software from Ag Leader is a decision-making tool that helps you get the best yield possible. This agleader software can help with field stewardship, application, planting, and harvest to give you a solution no matter what season it is. Ag Leader Compass Display: This display provides onscreen guidance that can extend working hours in a safe, efficient manner. Includes fullscreen mapping and a built-in manual guidance. AgFiniti Data Storage: As the agricultural industry becomes more and more centered on data, the cloud-based AgFiniti system gives you the means to get the information that you need to maximize yield anywhere you are - the field, the office, or the shop. Ag Auto Steer Systems: Using an autosteer system / steer command from Ag Leader allows you to function efficiently and maximize accuracy without fatigue. Contact us for pricing. SeedCommand: Stay in control of the amount of seed you are planting to eliminate waste using SeedCommand technology. Use SeedCommand to control seed population, mapping, planter performance, and much more. DirectCommand: This is another product that allows you to quit wasting product and keep your operation efficient. DirectCommand allows you to reduce fuel cost, overapplication and spray drift while maximizing productivity and documenting field application data. These are just some of the Ag Leader products that we can give you to help your farm operation run more efficiently. To learn more about the range of Ag Leader products, including everything from Ag Leader GPS steering to yield monitoring tools, contact West Enterprises today.